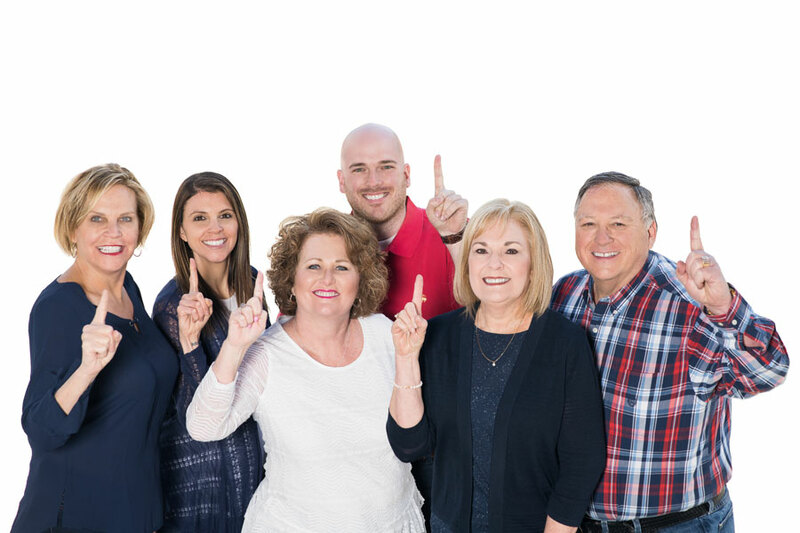 When Martha and Richard Holladay decided to put their Murphy, NC mountain property on the market, they wanted to work with a highly successful realtor who would definitely sell their home. Following a less-than-stellar previous experience with another local agent, the Holladay’s contacted The Poltrock Team after viewing one of the agency’s outdoor signs. Throughout the Holladay’s real estate transaction, they were pleased that The Poltrock Team provided them with frequent updates on the process. Martha and Richard also appreciated each team member’s professionalism and attention to detail. Reflecting on their experience, the couple felt that the agency’s dedication to superb client service was unmatched, and they would gladly work with this team of high-achieving professionals again. “I found out about The Poltrock Team by viewing their outdoor sign on a trailer. I decided to work with the team because I wasn’t happy with the service provided by another local real estate sales associate. During my real estate experience, The Poltrock Team was most helpful in providing me with continuous information on our home for sale. Overall, the team was professional, personal, and friendly throughout my transaction.